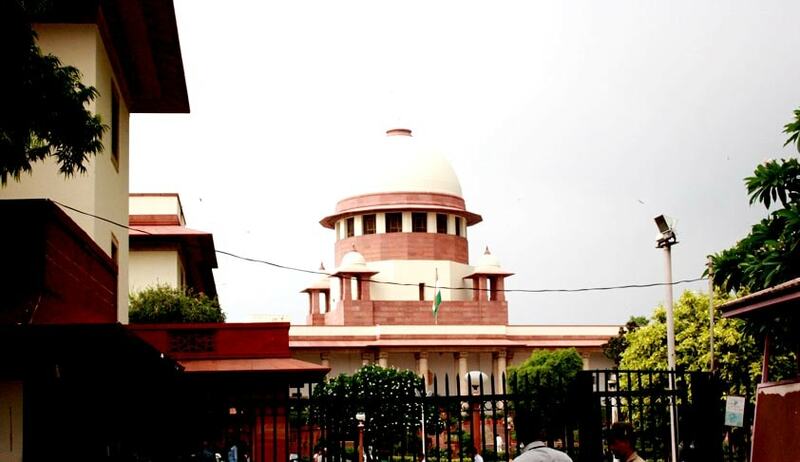 The Supreme Court in HP State Electricity Board Ltd vs Mahesh Dahiya, has observed that in disciplinary proceedings, before making opinion with regard to punishment which is to be imposed on a delinquent, the delinquent has to be given an opportunity to submit representation/reply on the inquiry report which finds a charge proved against the delinquent. A bench comprising Justice SA Bobde and Justice Ashok Bhushan made this observation while upholding a high court judgment setting aside the punishment order on a delinquent employee charged with willful absentation from official duty and disobeying the directions of the superiors. The court, however, modified the judgment of the high court holding that it ought to have permitted the disciplinary authority to have proceeded with the inquiry from the stage in which fault was noticed, while quashing the punishment order.